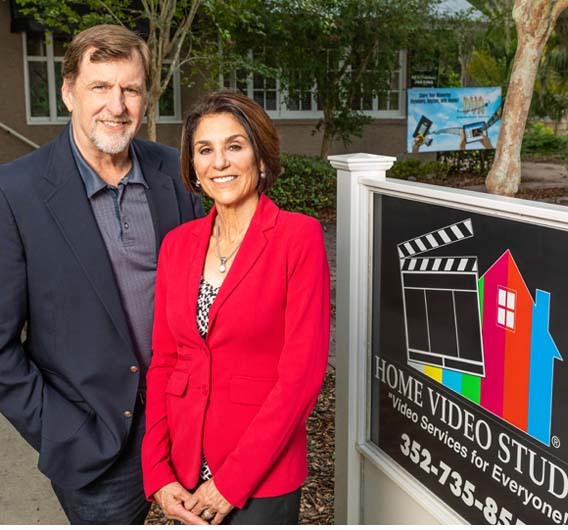 Start your own Home Video Studio Business. Get started in a new work from home business lifestyle! Let us take you through the process of getting to know us. Click now to find out if this busines is right for you! Home Video Studio Owners never go to work. Never. We run our own businesses out of our homes. We're able to be with our kids and families and watch them grow. For HVS Studio owners, every day is dress down Friday. We stay at home with our kids. We never miss our children's swim meets or class plays. We're free to take every weekend off because we are in charge of our lifestyle. We often extend our two-day weekends to three- or four-day weekends. It's a wonderful lifestyle! We can teach you this lifestyle. Look through our web site and then give us a call if you think our lifestyle can fit yours!